Bey Blades keep on rockin! year. Pointing to the empty Bey Blade stadium, I asked the kid selling it if he had any Bey Blades? (Bey Blades are glorified toy tops that spin inside the stadium.) The kid explained that he'd sold all his Bey Blades at a yard sale last year. As he told me this, it dawned on me that I was the guy who bought his Bey Blades! (D'oh!) Talk about a dilemma...it was like I was competing against myself! I also remembered that I made a nice buck on the deal, paying $10 for the whole lot and flipping them for $71 big ones! Since the real money is in the actual Bey Blades, I passed on the kid's lone stadium. But if you see Bey Blades at your local garage sales, make sure you buy them. You'll definitely make money flipping them on eBay! January. In anticipation for Saint Patrick's day, the nice ladies at Saint Vincent's had brought out all the Irish themed clothing they'd been stockpiling all year. You would not believe how much green clothing was on this one rack! I have to admit, I haven't had the greatest luck selling Irish sweaters. 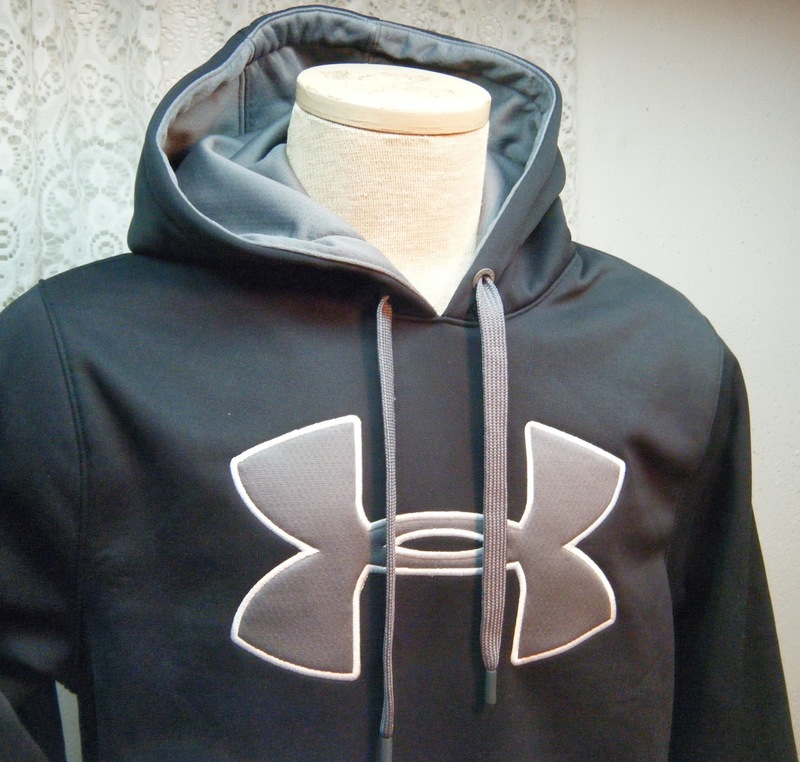 In fact, a few years ago I listed an identical sweater on eBay and it didn't sell! But at only five dollars and plenty of time to sell this latest sweater, I was willing to take another shot. In order to avoid any chance of a no-sale this time, I listed the sweater right away for a "Buy-It-Now" price of $30. (Plus shipping.) I figured there would be plenty of time to tweak the price downward if the sweater didn't get any Irish love. That turned out to be a non-issue, however. Just two weeks later, with over a month to go before Saint Patrick's day, the sweater sold for my asking price! I guess the buyer was planning waaay ahead for the high holy day! Here's another awesome Irish themed score that I hope to repeat someday. I found this State Police baseball cap in the local Goodwill store a few years back. It had a very simple design on the front-an Irish shamrock and the New Jersey State Police insignia. The hat was brand new and had a price tag of only two dollars. Lots of law enforcement collectibles do well on eBay, but I knew this particular cap had two things going for it-the Irish shamrock, combined with the State Police seal. I listed the cap on eBay using an auction format. It seemed like a gazillion Irish law enforcement collectors "watched" the auction. The selling price bore this out. 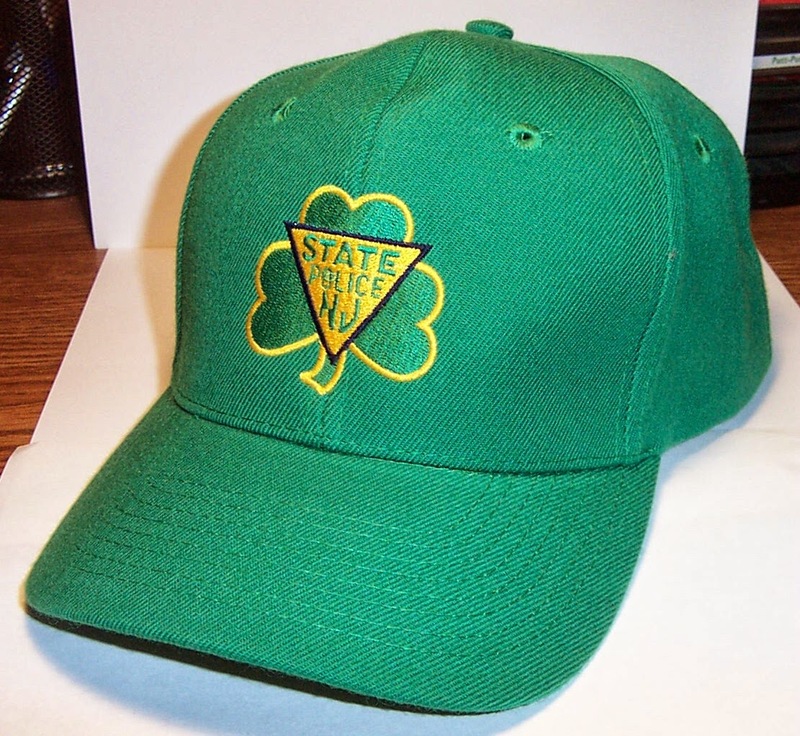 My Irish/State Police cap sold for $64 dollars! Saint Patrick was smiling down on me on that flip, for sure!